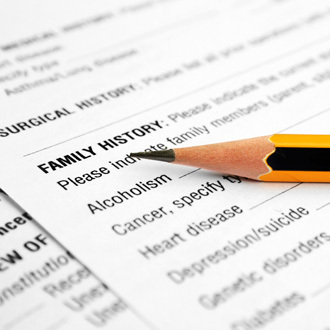 Provided below are various forms that require completion prior to your visit and/or surgery. Please download the appropriate form as directed by your physician and/or staff by clicking on the name of the form. Please bring the completed form(s) with you to your scheduled visit. This will help expedite the registration process. Thank you. If you can not access the forms, please install Adobe Acrobat Reader.